‘Tis the season for holiday feasts, homemade treats…and sweat pants. The holidays can be a tricky time to stay on track for your health and diet, especially when culinary temptations are lurking in every direction. The caramels, fudge and pies are enough to send anyone into a downward fitness spiral. With our healthy tips you can stay on track, enjoy the holidays and get a head start on your New Year’s resolution. Eat four to six small meals a day. This will increase metabolism and help fight to urge to binge at your family’s dinner party. Plan a workout before a big meal or party. SLOW DOWN! It takes 20 minutes for our brains to receive a signal that we’re full. Those who slow down and enjoy their meal consume fewer calories than those who hurry through it. Bring a healthy dish to holiday parties. Don’t linger by the appetizer table. Snacks pack big calories when added up! We’d love to hear your ideas of staying healthy during the holiday season on the Macey’s Blog. Happy Holidays! The holidays can be stressful – on your family, on yourself, and on your wallet. With retailers basically knocking down our doors for their discounts and sales on the latest lights, décor, and cuisine, the holidays can be overwhelming to a lot of us. What happened to the good ol’ popcorn strings and carols? 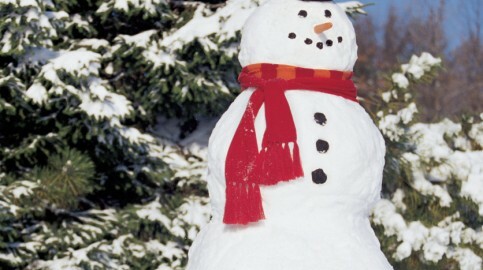 We’ve compiled our favorite top 10 ways to help save you money and let you focus on the spirit of the season! Create and stick to a budget! A list is a must when a person shops. Never leave the house without one. Pay for everything with cash. This will help you to stick to your budget and not go into debt on your credit cards. For family Christmas cards this year cut up old Christmas cards and send as a postcard instead! Its saves you money plus it helps the environment by recycling! Wait to buy decorations after the holidays. Retailers always have incredible sales and you have décor a year in advance for a fraction of the original cost! Buy an artificial tree after Christmas in the clearance sales! This investment saves money, time, and energy. Instead of spending a lot for family entertainment, simply drive around the neighborhood and see the Christmas lights. If it’s not already, make it a new family tradition. Reuse past gift bags, bows, ribbons, and wrapping paper. This will save you lots on gift wrapping-plus isn’t the gift inside the most important thing anyway? Send e-Cards verses the normal Christmas cards. 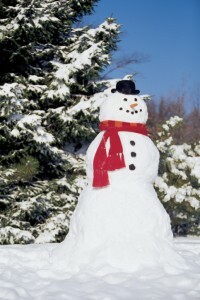 Personalize e-Cards with a holiday theme and picture. No more expensive postage! Create a holiday menu and things you will need for the month. Then from there you can browse coupons and groceries for the best deals to save you time and money. And don’t forget to stop by Macey’s to save money on your favorite holiday foods! Happy shopping! In one of my last blog posts, I made a honey baked ham. With just Trevor and I, there was a lot of ham left over. 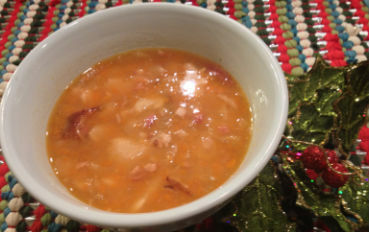 So, I decided to make white northern bean soup. This is my fall back recipe any time I have left over ham. 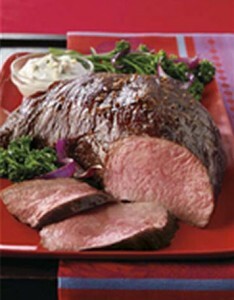 Do you, your friends or your family members love beef? 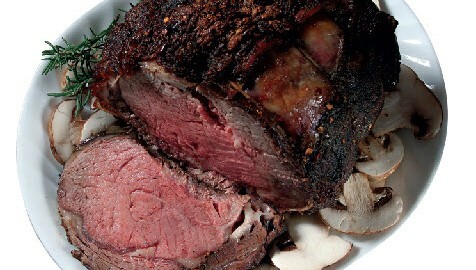 Are you also always asking yourself the question, “what should we have for dinner?” Well, it’s your lucky day because we want to make your life just a little easier this holiday season, so from December 3rd to December 21st, we’ll be posting one new delicious beef recipe each weekday here on Maceys.com. The recipes will be quick, easy and best of all, you can stop in at any Macey’s grocery store and pick up all the ingredients. If you have any questions, just ask any of our friendly butchers and they’ll help you pick the best cut for your recipe. You can find the Recipe of the Day right here on this post, so check back daily. My husband had a sweet tooth and asked me to bake some cookies. I was in the holiday spirit and figured I would give it a try. My sister, Angie, is a wonderful cookie-maker. She is well known in her neighborhood for her chocolate chip cookies. 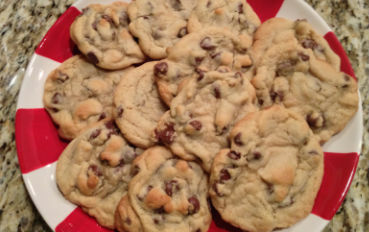 She will often get requests from neighbors and friends to make a batch, Yes, they are that good. So, I called my big sis and asked her for her recipe. The holidays bring family, friends and lots of food. Salads, sauces, meats, side dishes and desserts are just part of the hustle and bustle of the season. If you’re not prepared, entertaining can be stressful. Here’s where Macey’s can help! Below we’ve provided the best roast cuts for the perfect holiday get-together. Even your mother-in-law will be impressed! 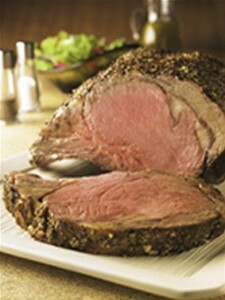 The best cuts for this type of gathering are: rib, ribeye, top loin and tenderloin. These cuts allow for maximum flavor and the “wow” factor. Plan ahead of time to order meat to insure you get the first choice and the right amount you need. The round and bottom sirloin cuts are for those who are health conscious and on a budget. These are the least expensive cuts and the most lean. You’ll save your wallet AND your waist line with these cuts of meat. 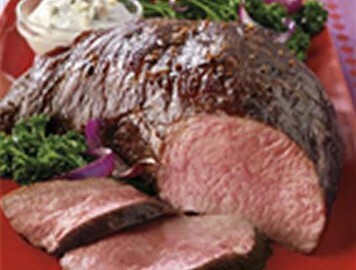 The tri-tip, round-tip, rump, bottom round and eye round are a little bit more expensive. These cuts allow for a little bit more splurge, but will still keep your calories in check. 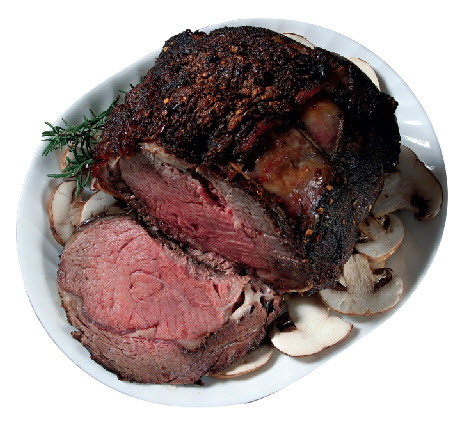 For easy carving and serving, consider a boneless roast. 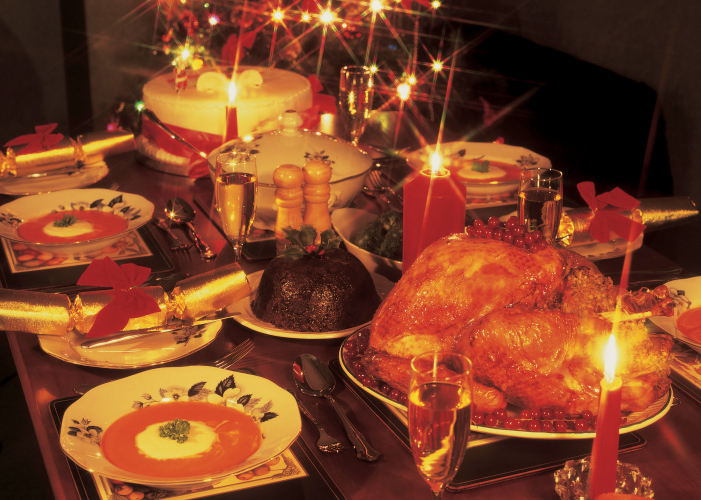 What’s your favorite holiday dish? We’d love to hear it on the Macey’s blog! Happy holidays!